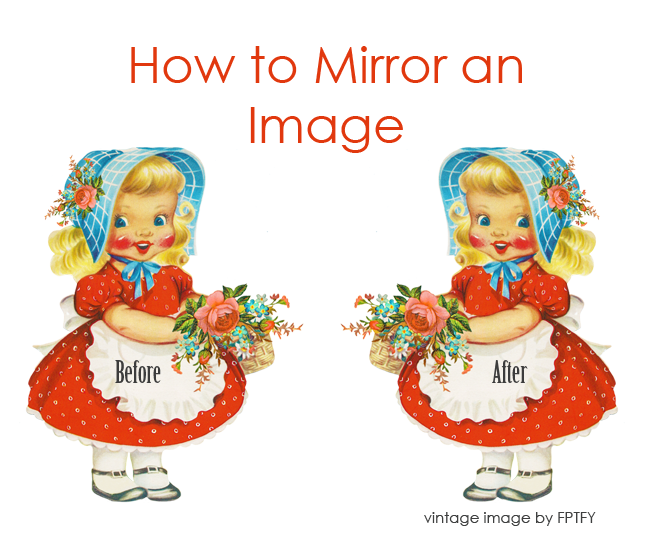 Love playing around with image transferring ? 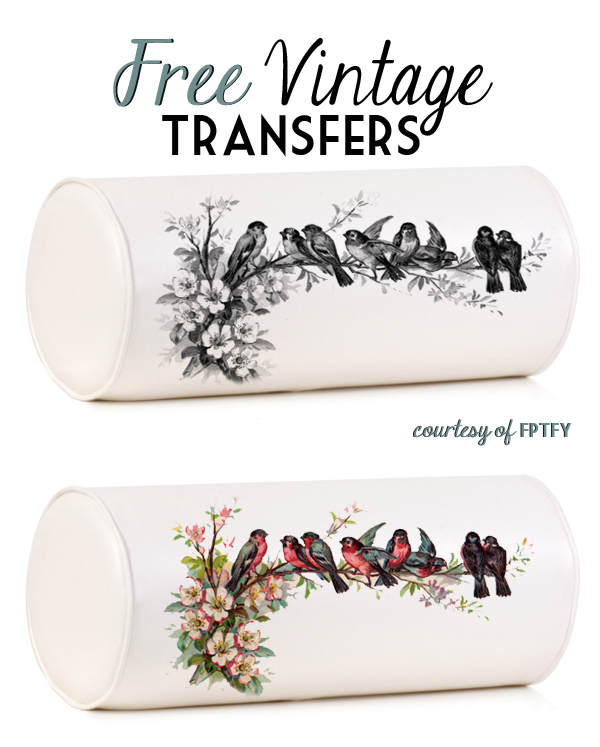 Then you’ll definitively love this gorgeous royalty free vintage image I have for you today! Its from a vintage postcard from the early 1900’s which I’m pretty sure I makes it royalty free. The stunning image of pretty little birds on a delicate flower branch makes it perfect if your wanting to bring a touch of romance and nature into your home. I’m also thinking of turning this image into a Facebook cover! It’s the perfect shape, don’t you think? 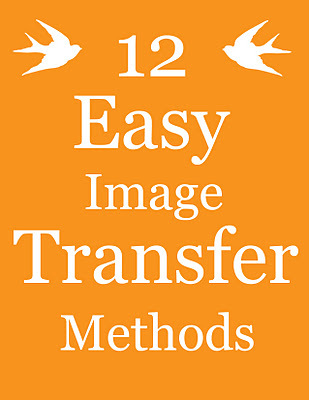 If you have never done any image transferring.. a helpful post would be..
For more of my Large Image Transfer click on the gallery below or on my navigation bar! *please note–not all of my images are royalty free or for commercial use. OMGOODNESS!!!!!! I LOOOOOOOOOOOOOOOOOOOOOOOOOOOOOOVE this transfer!!!! The birdies are divine!!!!! You sure know how to create something that is simply picture perfect!!!!! Thank you my friend for adding a touch of pretty into our day!!! Hugs to all! This transfer is so pretty. I would love to lounge around with these adorable and romantic vintage birdies! Thank you so much, love the birds. I have several images with birds which I move around in our home depending on what is going on at time. I put bird framed bird images in bathrooms, our room and living room. Depends on season, my mood so I just change things around at odd times sometimes. Will most likely use these to put on pillow covers I make also. Sure appreciate you sharing your time and talents with us. Thank you. Will decopage onto some small pots for our Sacramento, CA Geranium Club. Happy New Year. Thank you for the lovely birds.